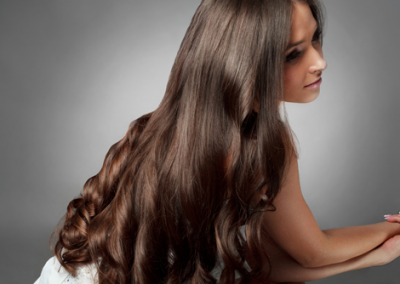 The premium name in hair extensions. The Ultratress difference is clear: The highest quality hair. 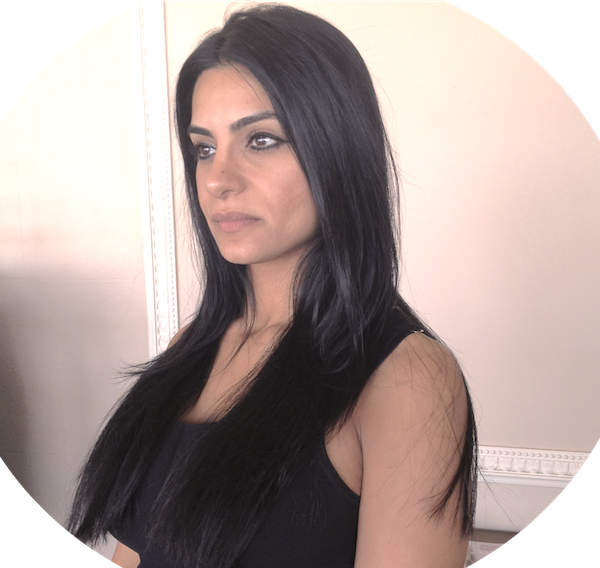 With Ultratress hair extensions, you can add amazing hair to give you fullness or length in less than two hours (compared to fusion which takes 5 or more). 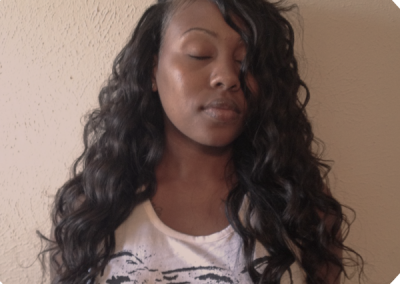 Ultratress uses top-quality hand-selected 100% human Remi hair. If you like the flexibility that hair extensions afford, Ultratress is among the best choices to fill that need. Among the obvious benefit of gorgeous hair length, Ultratress can also add volume to thinning hair, as well as color, highlights or lowlights. The application to your hair is short and causes no damage to your hair. Because the taped pieces going into your hair are so thin, your hair doesn’t look like they have extensions in, but instead look completely natural. Though maintenance to your hair will likely be every 4 weeks, this also helps to keep your natural hair refreshed and damage free as you are not pulling your hair down and out with bulky extensions over months and months. 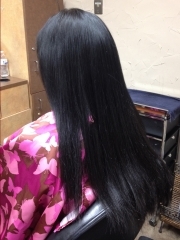 As well as tape extensions, Ultratress also offers hair for hot and cold fusion as well as weaving. 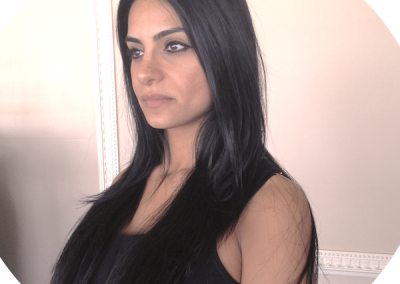 Ultratress hair quality is stellar no matter what style of extension you desire, and will feel great to use. 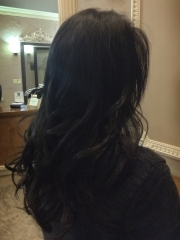 View our patrons with beautiful Ultratress and other premium hair products and styles in our Tape Extensions Gallery.